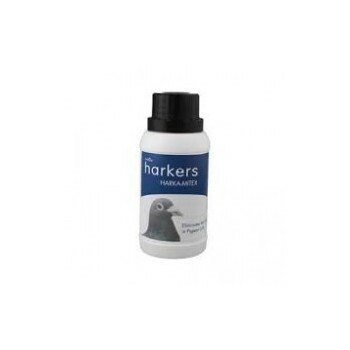 Harkers Harkamitex is specifically for the eradication of red mite in pigeon lofts and aviaries, and offers lasting protection and ease of use. 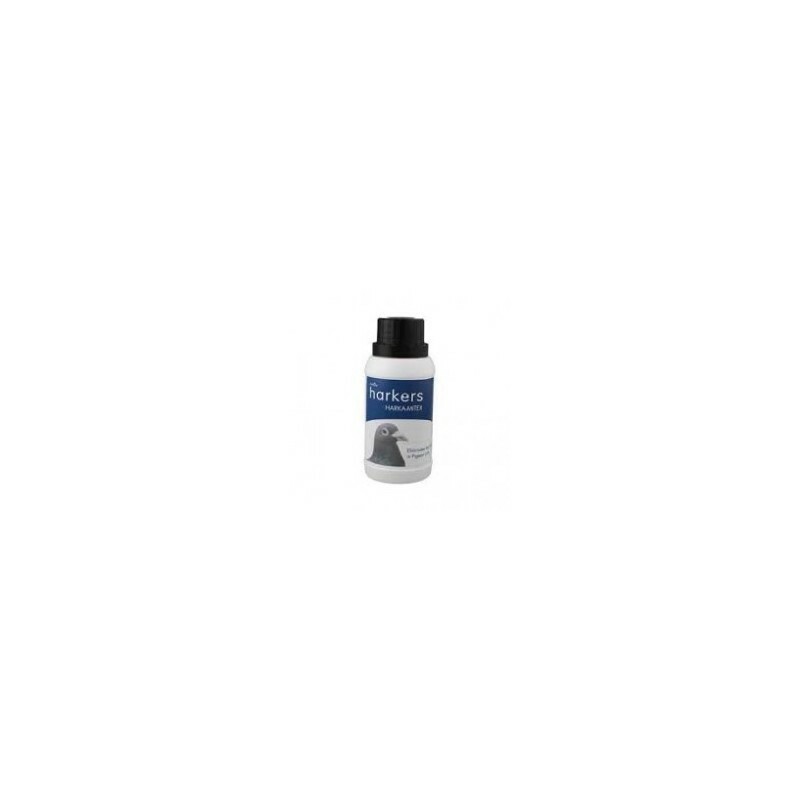 Harkamitex is formulated specifically for the eradication of red mite in pigeon lofts and aviaries, and offers lasting protection and ease of use. • Harkers Harkamitex is highly effective against red mite in pigeon lofts which are notoriously difficult to treat.